BAYSWATER council has finalised chief executive Andrew Brien’s key performance indicators (KPI), which will be available for ratepayers to view on the City’s website. Council voted to endorse the draft CEO Key Performance Indicators Framework, the KPIs and any subsequent performance assessments at the August 22 council meeting. The KPIs focused on the financial performance of the organisation, efficiency review program and service reviews, governance improvements, integrated planning and reporting, stakeholder engagement and management. According to an officer’s report, the framework developed by Mr Brien aligned with the overall direction that council requested and were consistent with the findings of the CEO Assessment Report. In July, Councillor Dan Bull’s motion for council to establish a working group of councillors and Mr Brien to develop the KPIs required as part of the three-month implementation clause in his contract was passed. 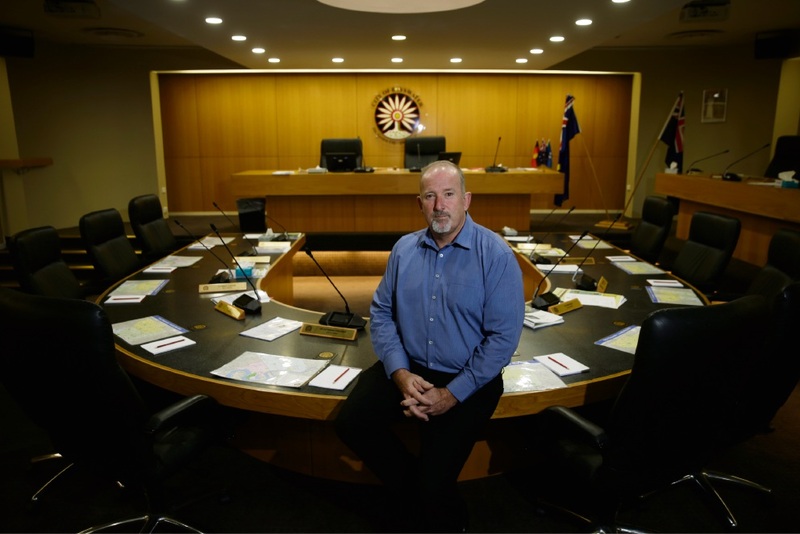 An efficiency review of all aspects of operations and administration of the City would be conducted, with a report brought back to council on outcomes achieved at the first council meeting following the local government elections in October. Mr Brien moved from City of Bunbury to the City of Bayswater in June.